If you're the type of person who not only has an office sweater but an office blanket, or who dreads the 30-second morning trek from your warm bed to a hot shower, or who has nobly suffered the restriction of wearing leggings under jeans, you probably appreciate a hot drink (if only to warm your ice-cold fingers). 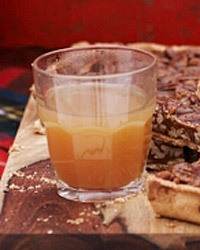 A hot boozy drink? Even better. 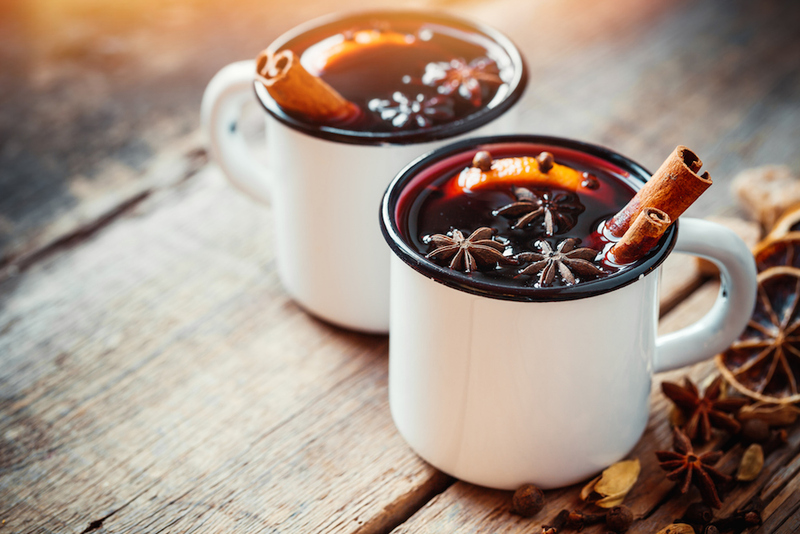 That's why we've rounded up 10 reader-favorite, warm-you-up cocktail recipes to memorize this winter, from whiskey-spiked hot chocolate and mulled wine to classic 19-century eggnog. Put on the kettle, and let's get started. 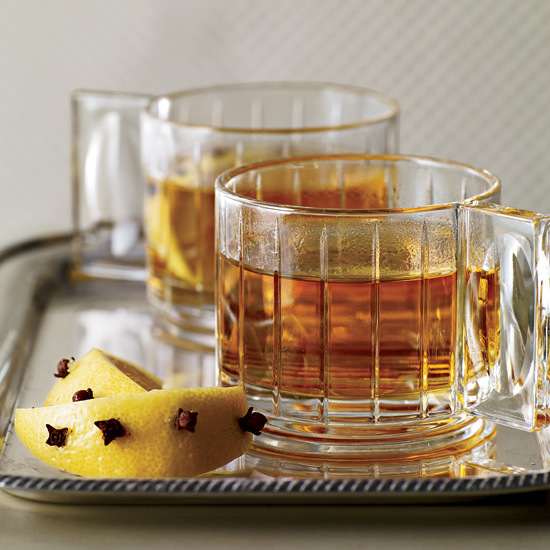 A hot toddy is basically a shot or two of any potent spirit added to a cup of hot water. 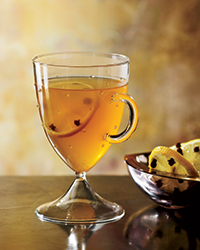 At Paley's Place in Portland, Oregon, bartender Suzanne Bozarth puts a French spin on this warming drink with a slug of apple brandy, such as Calvados. Matt Lewis and Renato Poliafito of Brooklyn bake shop Baked firmly believe that homemade hot chocolate is superior to any commercial mix. They make their decadent version with both bittersweet and milk chocolate and then top it with homemade marshmallows (and a shot of Jack Daniels). Jon Santer of Oakland's Prizefighter bar grew up near Medford, Massachusetts, which once produced much of the rum in the United States. 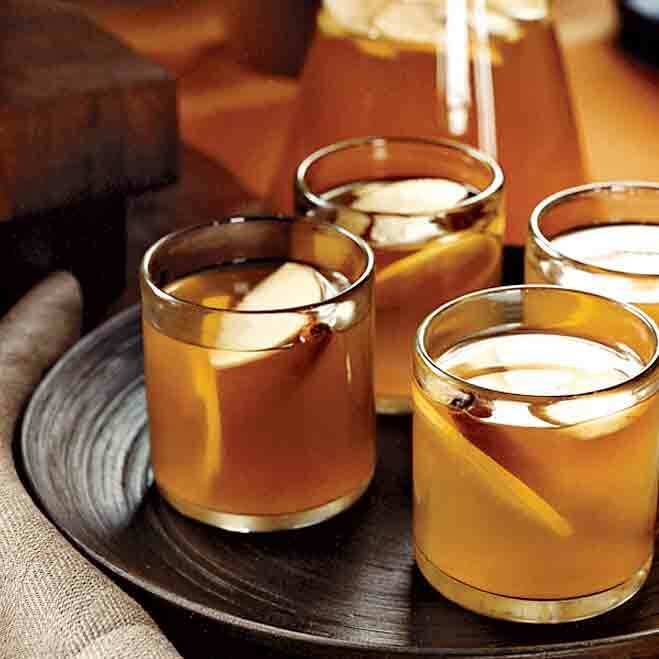 “When I think about rum drinks I think about New England fall flavors like apples and mulling spices,” he says about this hot toddy. Distiller Sebastian Reaburn loves lemon and butter together ("they're yummy and rich"), and this drink is one of his favorite incarnations of the pairing. 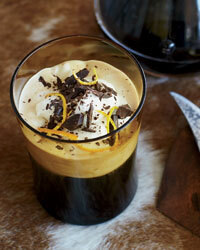 "It's like a hot buttered rum mixed with a lemon tart. The citrus pieces get softened by the heat and mellowed by the sugar and butter; they're delicious to nibble on at the end of the drink." 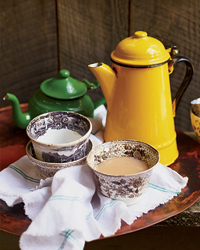 At your next dinner party, consider serving your guests a warming, hot punch to celebrate the newly chilly weather. For hot punches, young Irish whiskeys work best. Heat intensifies the tannic edge of older whiskeys; young ones stay smooth. 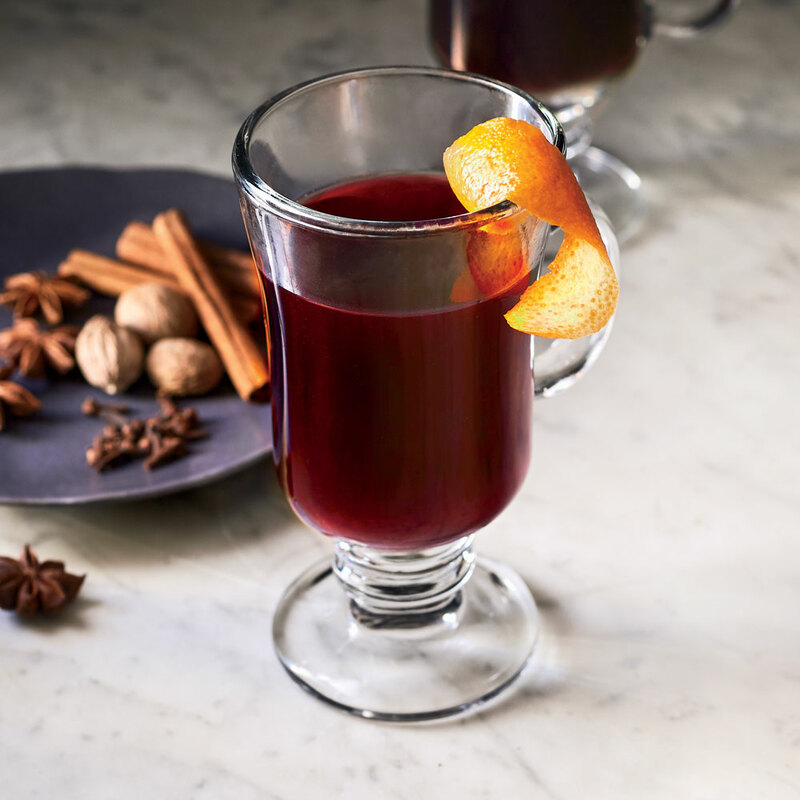 Here, nutmeg and clove make this punch especially festive and seasonal. 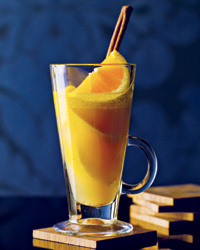 For this warm, boozy nightcap, feel free to use a blend of whole spices or go out and buy a chai spice mix.